A new International Commission of Jurists (ICJ) report, which is produced with the support of the International Panel of Parliamentarians for Freedom of Religion or Belief (IPPFoRB) examines the right to freedom of religion or belief in Malaysia, analyzing the country’s legal framework to identify protections of and limitations on the exercise of this right in law and their practical implementation by relevant authorities.  “This report emerges at a time when the right to freedom of religion or belief in Malaysia continues to be contested by several actors at local and national levels,” says David Anderson, Member of Parliament, Canada and Steering Group Chair of the International Panel of Parliamentarians for Freedom of Religion or Belief (IPPFoRB). Religious intolerance is a pressing concern in Malaysia, and religion and ethnicity play a significant role in politics and society. The report highlights how jurisdictional disputes between civil courts and Syariah courts have emerged as a main arena of contestation. Furthermore, the scope of matters heard by Syariah courts has expanded, resulting in diminished access to civil remedies. The report also highlights that despite the protections offered by the Malaysian Constitution, legal safeguards to protect the rights of Muslims in respect of personal and family matters remain inadequate, and there is little protection for those who want to change their religion. Overall, the situation has had a detrimental impact on already-at-risk populations within the country, such as religious minorities and children. Liv Hernæs Kvanvig, Coordinator, IPPFoRB. “Recently, IPPFoRB together with the ASEAN Parliamentarians of Human Rights (APHR) and a delegation of five parliamentarians from around the world conducted a fact-finding mission in Malaysia to explore the opportunities for a more inclusive Malaysia under the new government. The government took office last year on the back of commitments to improve the human rights situation, including by repealing repressive laws and working to combat discrimination. It now has a unique opportunity to build on its commitments to improve human rights across the country, including when it comes to freedom of religion or belief,” says Liv Hernæs Kvanvig, Coordinator of IPPFoRB. “The ICJ’s experts have given detailed recommendations to the Government of Malaysia within the report, to assist authorities in ensuring the country’s legal framework is implemented in accordance with international human rights standards and fully protects the right to freedom of religion or belief” adds Kvanvig. This report is part of a series of ICJ publications, produced with the support of the International Panel of Parliamentarians for Freedom of Religion and Belief (IPPFoRB) on the right to freedom of religion or belief.